Many people think of karma as the cause of what happens to you in this life, resulting from the actions and behaviors in previous lives. 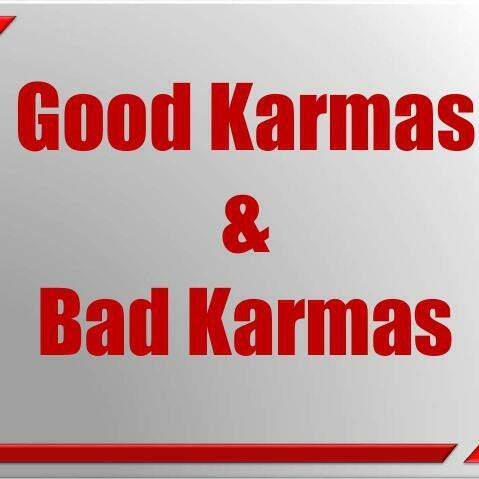 But really this is just the beginning of how #Good Karma and #Bad Karma are viewed from a Spiritual Healing perspective. Closers 5/3: Hour 1 MLB self-rightous is both good & bad; @ColumbiaCougars Golf HC John Utley; Royals trade Esky?